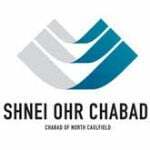 Shnei-Ohr Chabad is based in the heart of North Caulfield and was established in February 2009. Our goal is to reach out to Jews from all different backgrounds on a personal level through educational programs as well as festival programs for all ages. 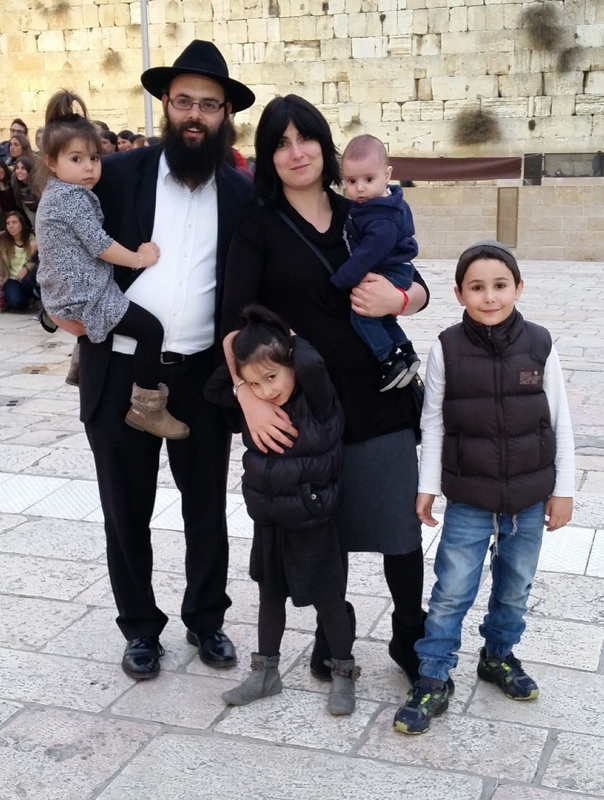 We offer a warm and close-knit environment thereby making everyone feel as an integral part of our Chabad House. Our objective is to encourage as many Jews as possible to strengthen their connection to their heritage thereby hastening the coming of Moshiach.